Sunlite LAZER | Kinetic Instruments Inc. 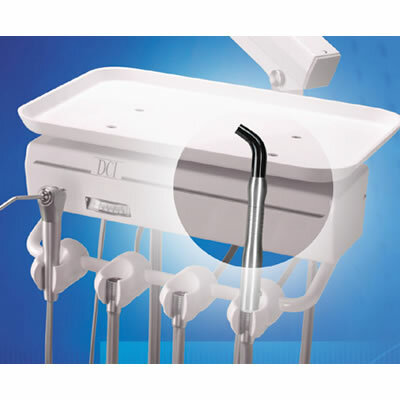 The curing light is operated by the rheostat like a handpiece. An audible timer beeps during the curing cycle in 10-second increments. The Sunlite Lazer comes with an 8 mm glass turbo tip and a stainless steel swivel quick connect handle that is fully autoclavable.